Are you overwhelmed with the challenge of keeping up with all the changes in medical billing? Frustrated by the difficulty of attracting and retaining billing staff? Worried about falling behind in technology? And wondering if there’s a better way to manage your revenue cycle. 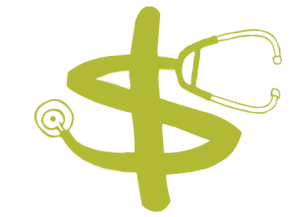 Outsourcing to a medical billing service COULD be the answer—if you choose the right partner and work well together. In this free webinar, learn the secrets of choosing and managing a billing company to simplify your revenue cycle management. Who should attend? Practice managers, healthcare providers, and anyone else who is interested in finding the best and easiest way to manage your practices revenue cycle.